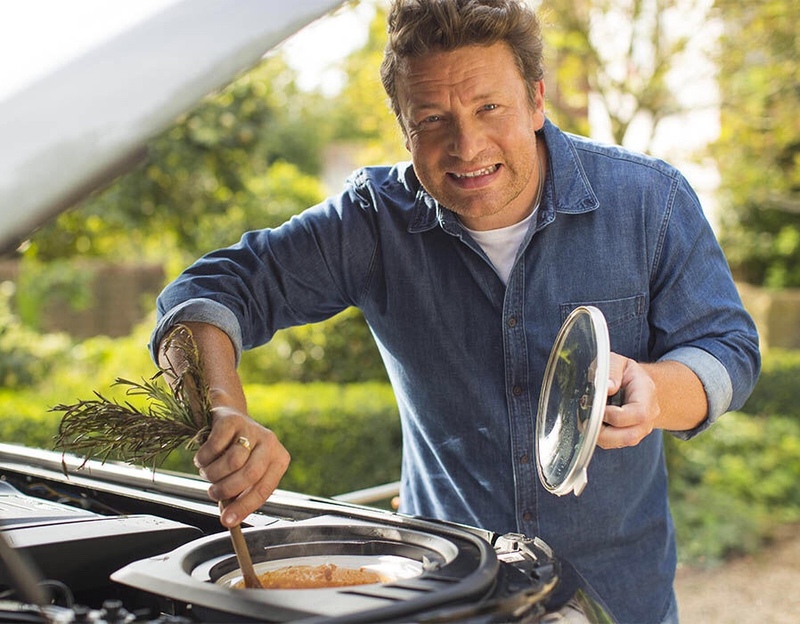 Jaguar Land Rover have partnered up with chef, Jamie Oliver, to design and create a fully functioning kitchen inside an SUV. 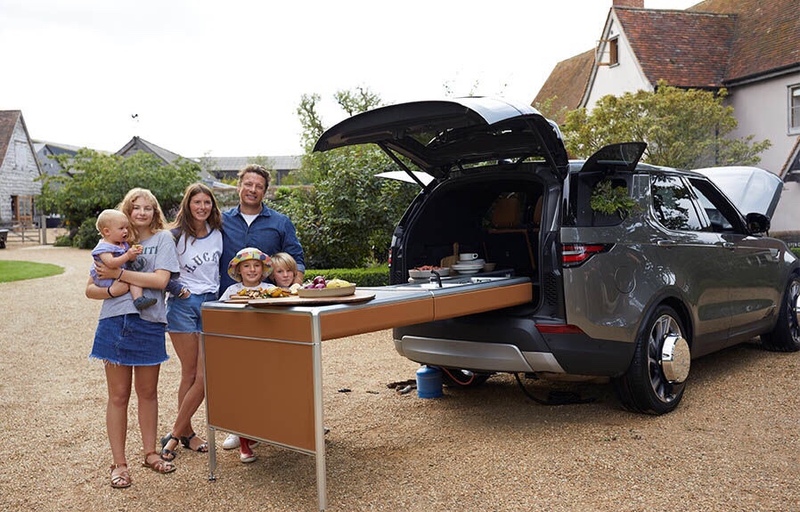 The Land Rover Discovery Kitchen is a truly bespoke model that highlights complete versatility of the Land Rover Discovery. 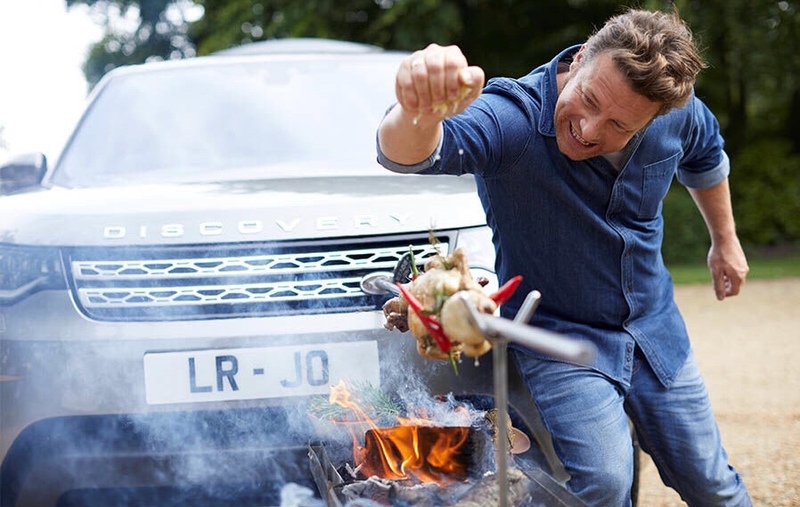 Jamie Oliver worked alongside Jaguar Land Rover’s Special Vehicle Operations (SVO) team to bring his vision of a kitchen on wheels to life – and they did it with style and innovation. 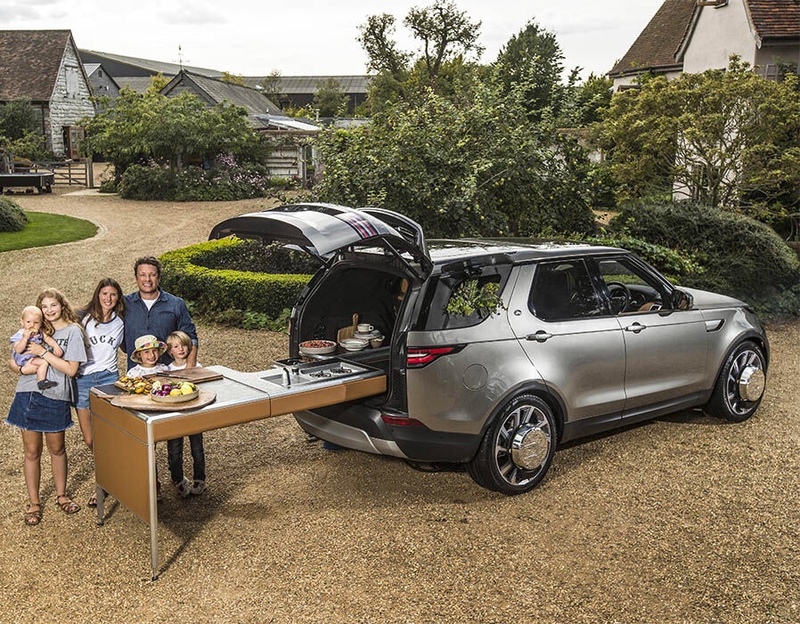 The Land Rover Discovery features a fully integrated kitchen, utilising every bit of space and technology available. 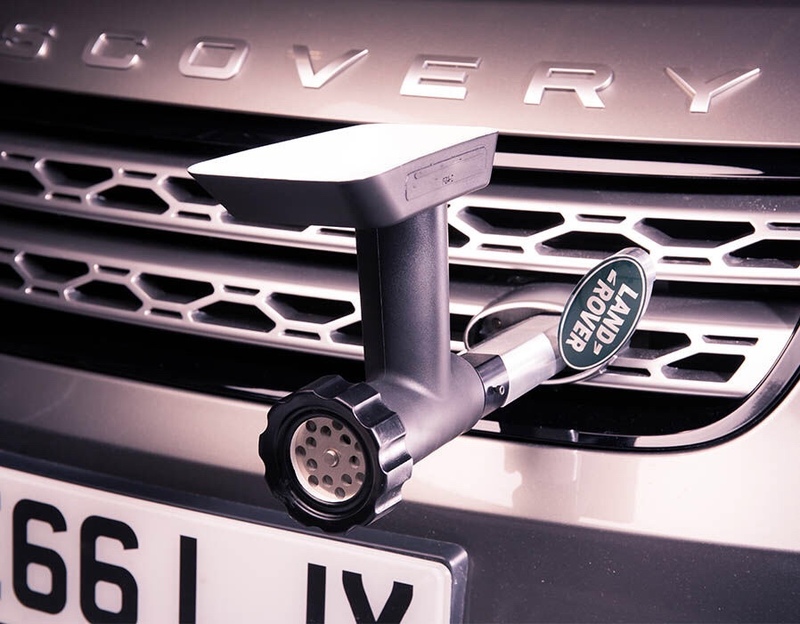 Whilst Land Rover already have a reputation for integrating only the most state-of-the-art technology, this model features some of the best culinary gadgets. 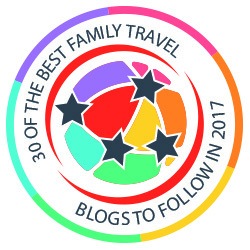 The centre console, usually home to the instrument panel, features a fully functioning two slice toaster, whilst the engine bay is home to a 4.7 litre slow cooker and the boot stores the fully equipped fold and slide out kitchen worktop with two gas hobs, a sink and a veneered finished surface. 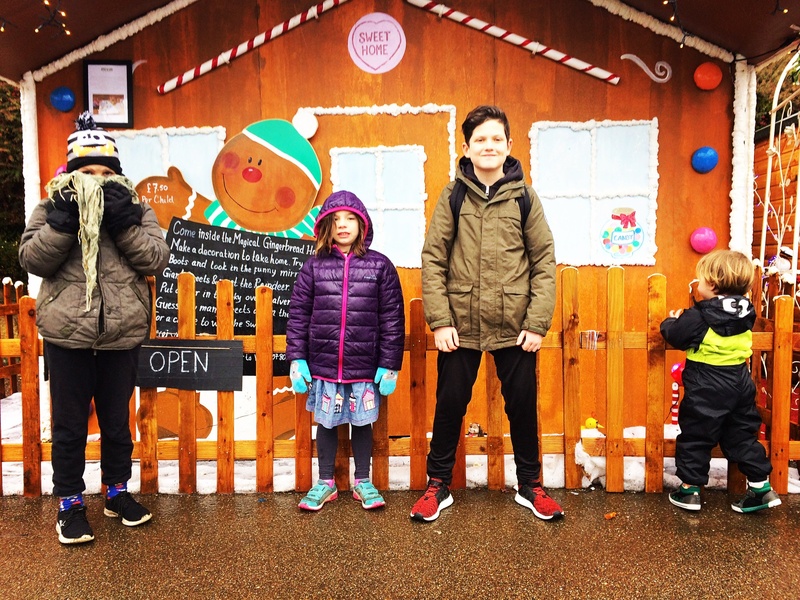 The worktop area is also fitted with an integrated slide out 40” flat screen TV with connectivity, and can be turned into a dining table to eat at. 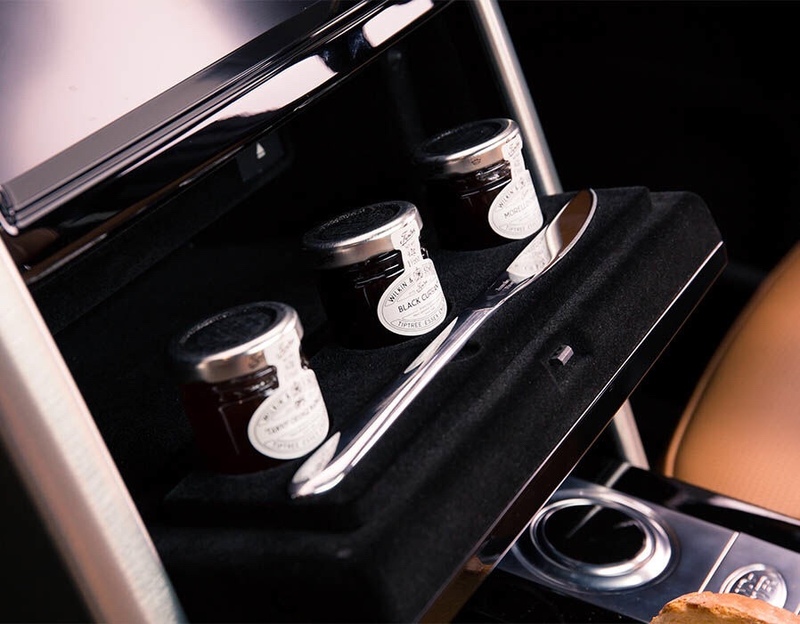 Both rear windows have been custom built with external access to the model’s very own herb garden on the right and 11-piece spice rack on the left. The herb garden can accommodate up to 8 living plants. 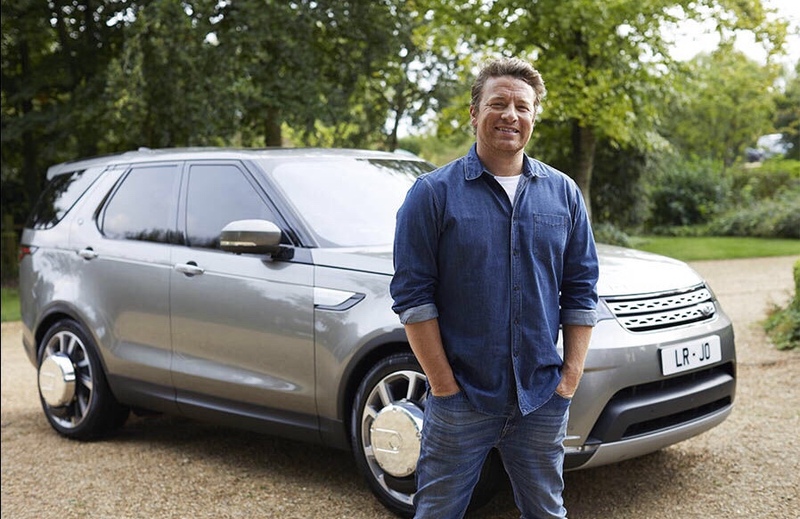 The real first for anything in the motor industry was to develop technology that churned butter whilst you drove the vehicle – the Discovery is fitted with three 5 litre butter churners mounted onto the wheels. This is just an example of how vehicles can be modified to the requirements of customers. 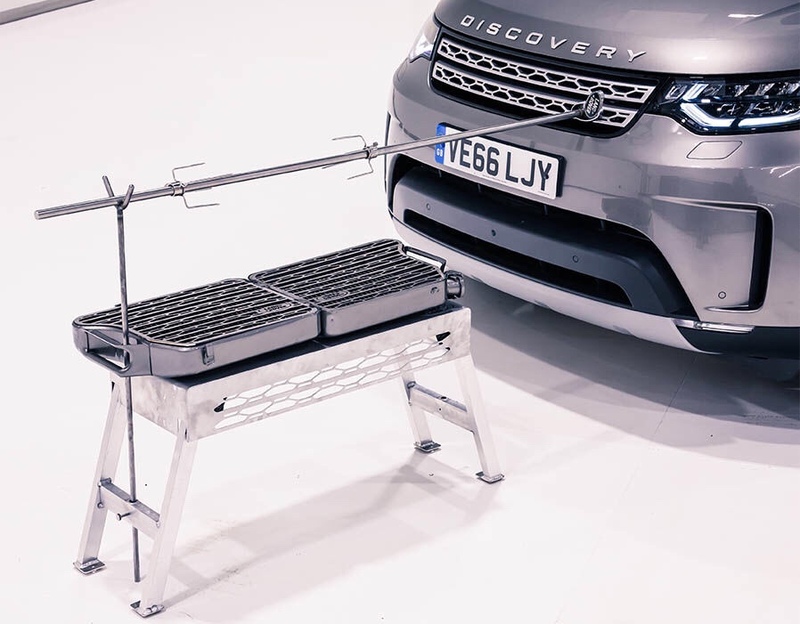 Although the Discovery Kitchen is designed as a one-off, it proves that specialist modifications are almost limitless today. 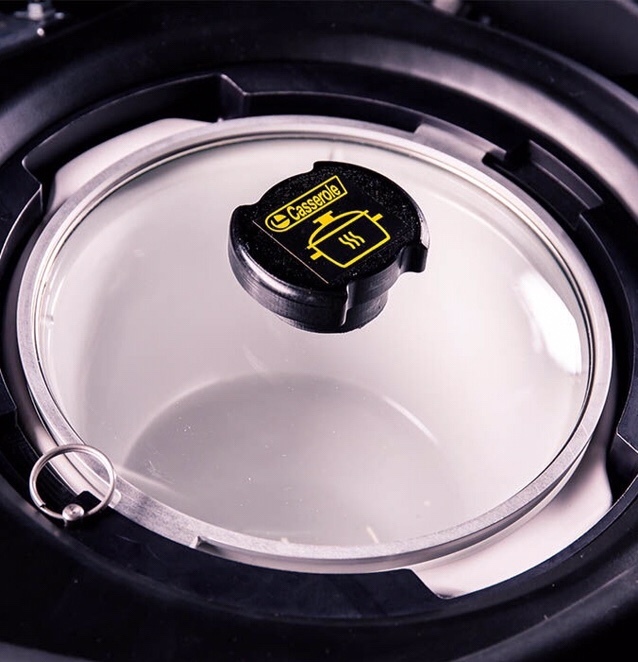 The automotive industry is progressively introducing new innovative technologies to enhance the driving experience and make life easier. 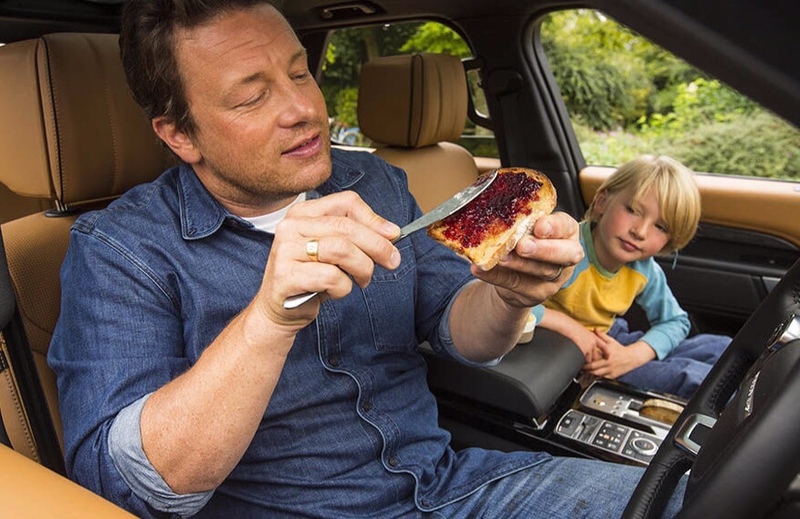 Jamie Oliver’s vision to prove that family life and food on the go is possible has been realised, and simply on the horizon in the future. 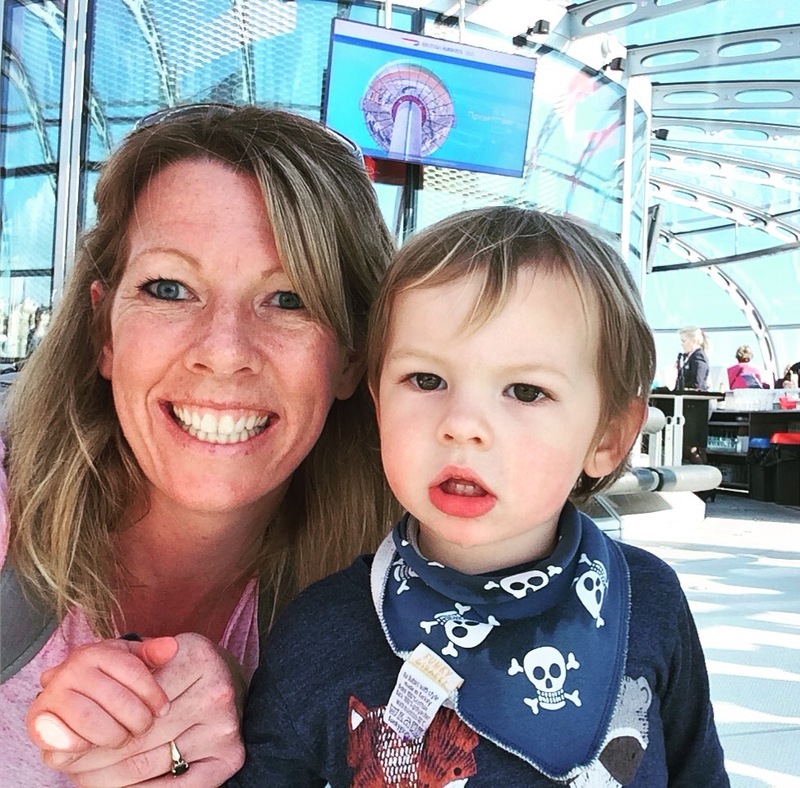 From Jaguar Land Rover’s perspective, the project was an opportunity to demonstrate the talent and bespoke nature of its SVO team to a mass audience.